The digital push is Disney’s response to cord-cutting, the dropping of cable service that has hit its ESPN sports network and other channels, and the rise of Netflix Inc. In a January regulatory filing, Disney reported losses of more than $1 billion for streaming-related investments in Hulu and technology company BAMtech. Disney had been supplying new movies such as “Black Panther” and “Beauty and the Beast” to Netflix after their runs in theatres but ended that arrangement this year to feed its own streaming ambitions. The company estimated it is foregoing $150 million in licensing revenue this fiscal year by saving programming for its own platforms. Some new Disney movies, such as a “Lady and the Tramp” remake, will go directly to the Disney+ app. 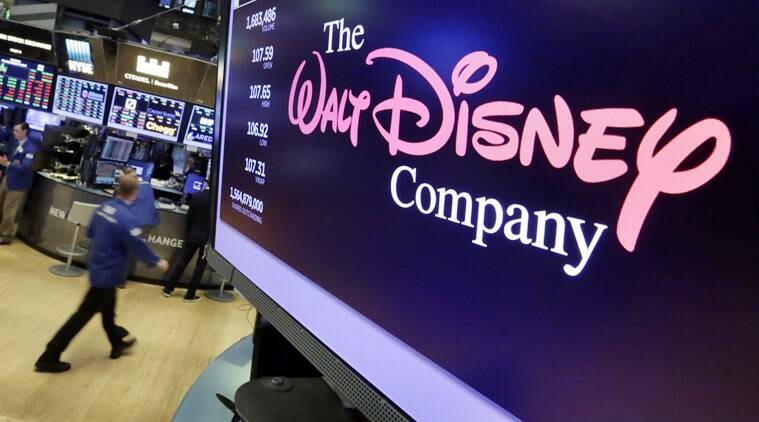 Other new releases will appear on Disney+ after their run in theatres and after the cycle out of the home video sales window, executives have said.